Host the perfect beach wedding, business meeting, or family reunion at DiamondHead Beach Resort. Boasting 8,000 square feet of impeccable event space, exceptional catering services, contemporary accommodations, and personal attention, DiamondHead Beach Resort promises a seamless and unforgettable event. 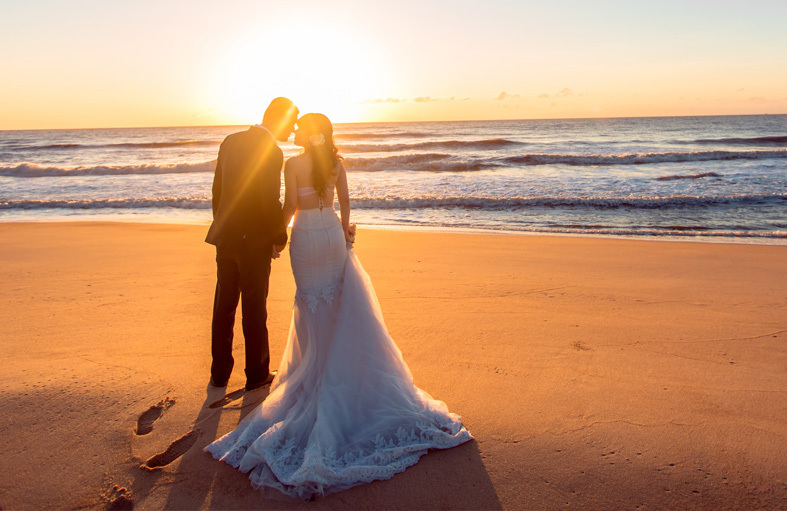 With elegant event spaces, contemporary suites, and attentive staff, DiamondHead Beach Resort is the ideal island setting for your wedding ceremony, rehearsal dinner, intimate reception, and every special moment in between. 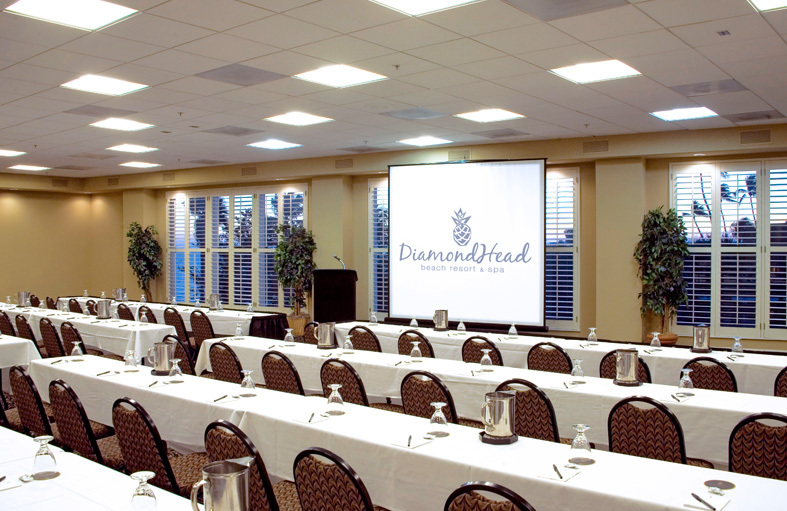 When planning your next business meeting, team-building conference, or corporate event, allow DiamondHead to deliver superior guest service, custom-catered food, and contemporary accommodations to keep your group content.